Help build Frosty by left clicking on the snowflakes with your mouse. 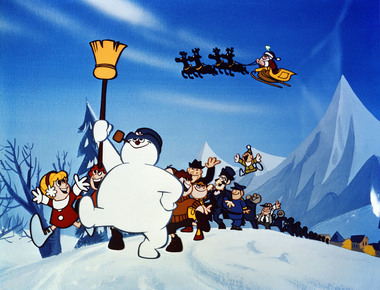 You need to correctly collect 50 snowflakes to build Frosty. Make bubbles fall by hitting one of at least two touching bubbles of the same color as the bubble fired. To start the game, click anywhere on the with your mouse. Then press the "UP" arrow (fire key) to start the game. Left and right arrow keys aim the cannon, the up arrow fires a bubble. Use the up arrow key to advance to each new level. 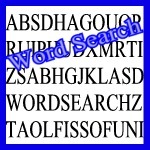 A word search all about our friend Frosty! The National Snow and Ice Data Center website contains information and data collected about snow and ice from all over the world. 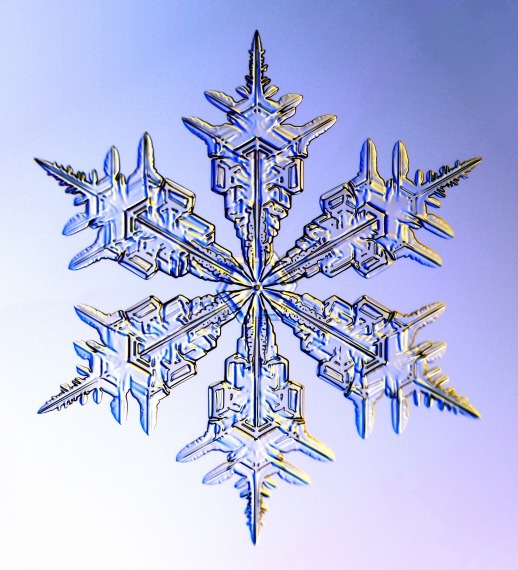 A comprehensive website showing pictures and different explanations about snowflakes. The National Operational Hydrologic Remote Sensing Center provides comprehensive snow observations, analyses, data sets and map products for the Nation.